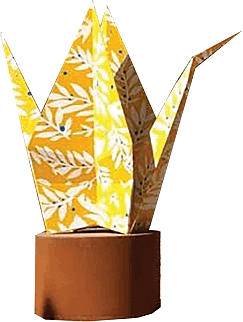 The beauty of origami will be boldly displayed at the Memphis Botanic Garden as a part of the Origami in the Garden travelling exhibit. 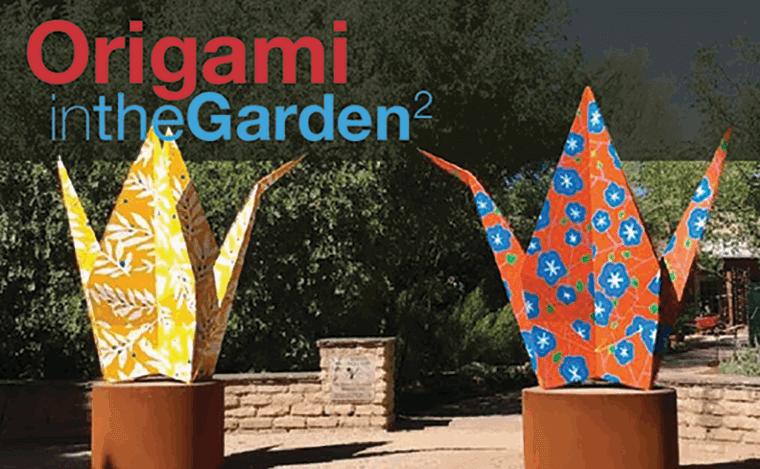 Origami is the Japanese art of folding paper into decorative shapes and figures, and this exhibit, Origami at the Garden2, is presented by International Paper, Speer Charitable Trust, Goldsmith Family Foundation, and Belz Family Foundation. Seventeen outdoor sculptures and 3 indoor unfolded-cast wall hangings will be displayed throughout the 31 specialty gardens. This collection was created by American artists Kevin and Jennifer Box. 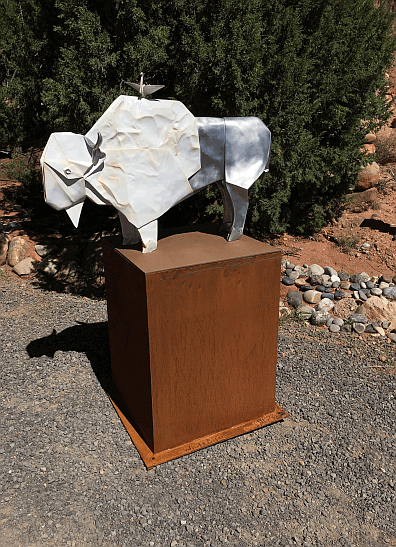 The exhibition features Box’s own compositions as well as collaborations with world-renowned origami artists Te Jui Fu, Beth Johnson, Michael G. LaFosse and Robert Lang. 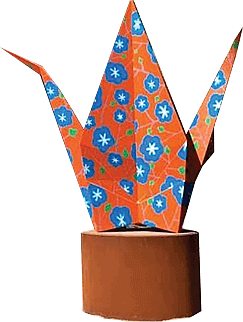 Children will be able to delight in the wonder of origami and have the opportunity to view this art and participate in an age-appropriate curriculum on Asian culture & arts as well as tie-ins to their schools STEM (Science Technology, Engineering and Math) studies. 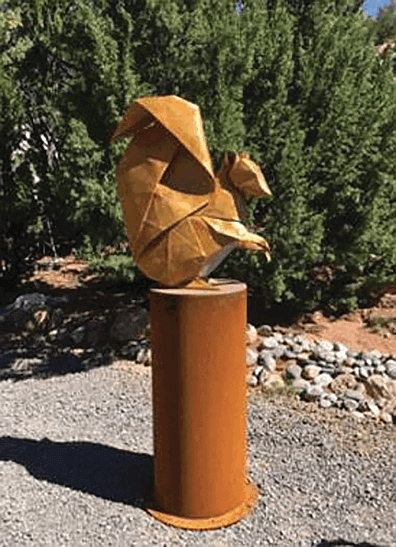 This will be the first time that the Origami in the Garden2 sculptures has been exhibited in the Mid-South after recent showings at botanical gardens in Tucson, AZ, Rancho Santa Ana, CA, and Richmond, VA.